Nelle & Lizzy New Amore & Essential Necklaces! 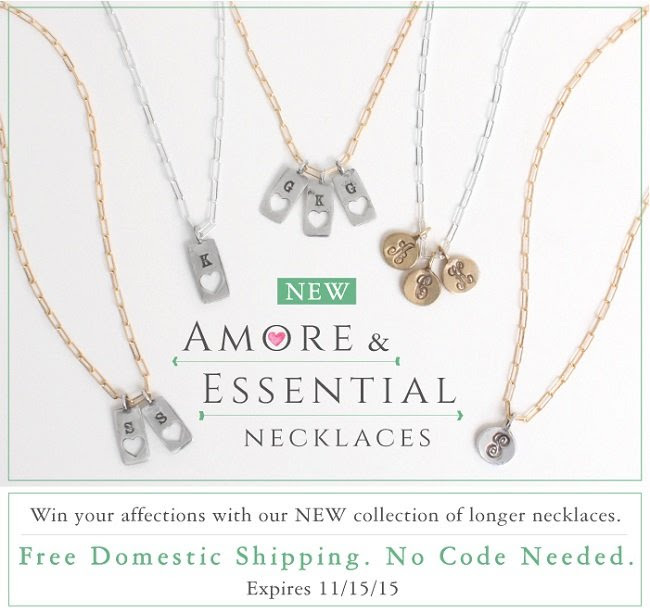 Shop Now for the NEW Amore & Essential Necklaces and get FREE SHIPPING! 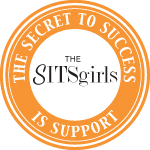 This is great to give to a best friend, daughter, or mother. My daughter has been asking me for some initial necklaces for quite some time now. 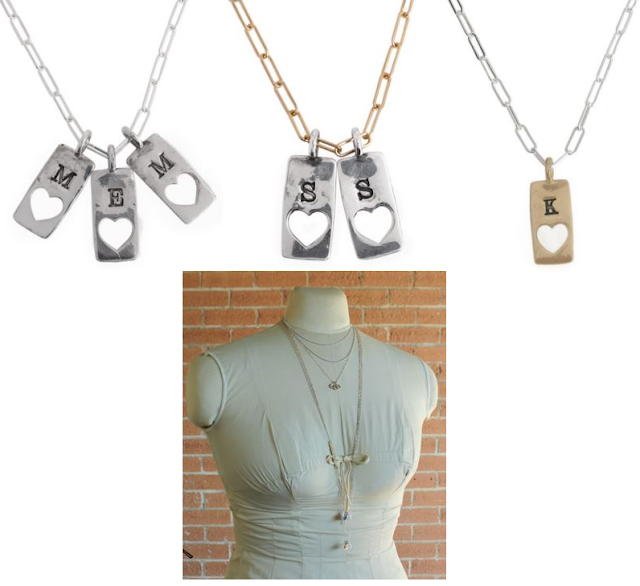 Nelle & Lizzy have some amazing and beautiful initial necklaces. I love sterling silver jewelry. Something about it makes it looks tasteful and elegant.